Don't wait until January to start business tax planning! NOW is the time to plan your "best practices" tax strategy for next year. Good recordkeeping is the KEY to minimizing taxes so get your system set up properly in the beginning. This former IRS tax specialist and trainer can show you how. It's too late to do anything about your taxes when you're signing your tax return! This is one of our most popular workshops and it fills up quickly so register early! 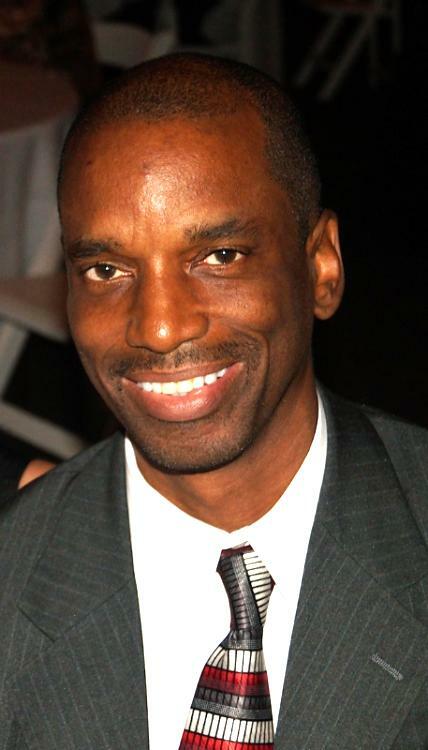 Your Speaker: Albert E. Walker, MBA, EA, RFC, NTPI Fellow. Owner of Electronic Filing & Payment Solutions, Inc. America's only private firm offering customized training and technical support for professionals and organizations using the IRS's e-file program and electronic payments for federal taxes.